After Samsung and Huawei, it’s LG‘s turn do something about the long-awaited foldable smartphone. Samsung recently revealed the Infinity Flex Display which the company will use in its foldable smartphone, reportedly called the Galaxy F. Huawei followed it by holding a private demo of a foldable smartphone prototype in Korea earlier this week. 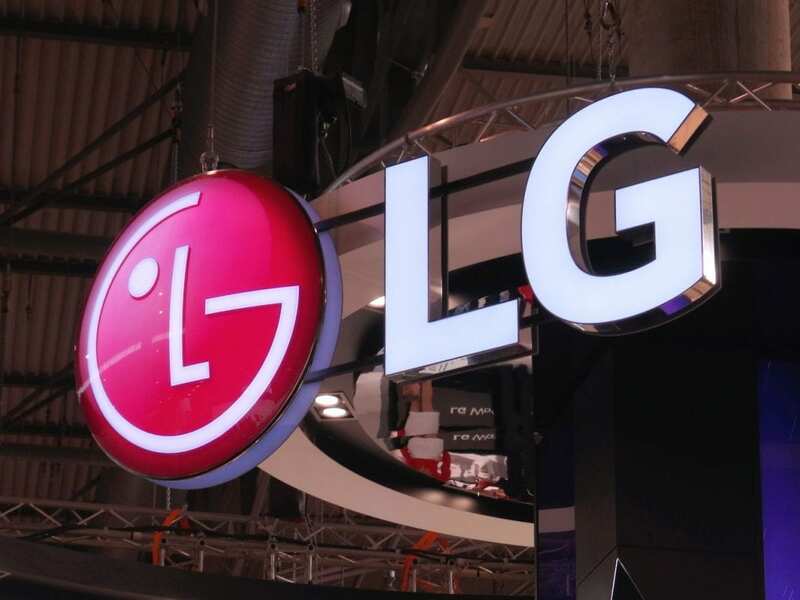 LG has now filed three trademarks with the European Union Intellectual Property Office (EUIPO) that sound very fitting for a foldable phone. 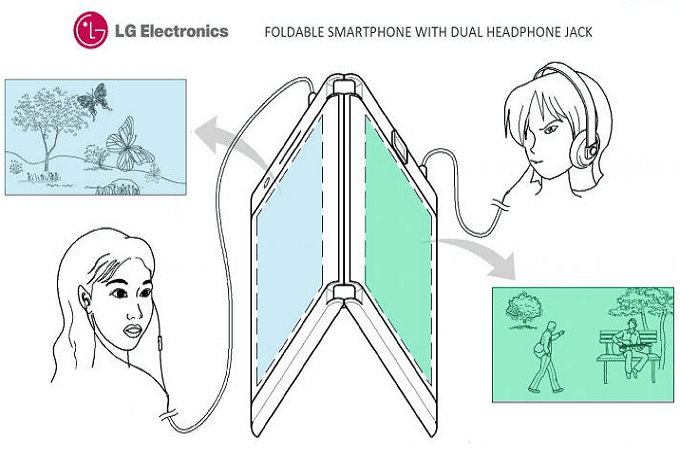 In October, Hwang Jeong-hwan, CEO of LG Mobile, had confirmed that the company is developing a foldable smartphone. It has now decided to protect three names – Flex, Foldi and Duplex – that it may use to call the device. 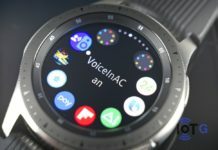 All three trademarks are filed under the category “Smartphones; Mobile Phones,” essentially eliminating any assumptions that they could be names for the company’s flexible displays. Earlier this year, LG had filed a patent for a foldable smartphone design with two displays, two batteries and two headphone jacks. The idea was to allow two people to enjoy different content at the same time. It may not be a very common use case, but that’s why we associate the term “innovation” with technology so often. Don’t we? And the name Duplex fits pretty well with such a smartphone. However, a trademark is never a confirmation that it will be used for the final device. While Samsung and Huawei are technically fighting a cold war to launch the world’s first foldable smartphone, LG may well beat the duo to it. Reports are that the company is planning to unveil the phone at the CES 2019 in January. 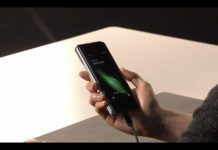 It remains to be seen if it’d be a fully functional phone reveal, or just a prototype, like the one Samsung did at SDC. Samsung and Huawei, meanwhile, are tipped to launch their’s in Feburary at the earliest. It’s gonna be a pretty fun-tastic start to 2019.